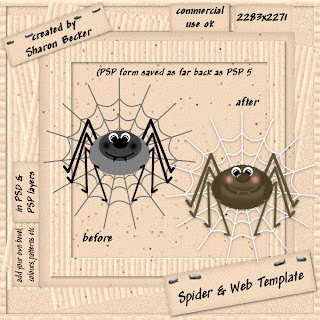 Sharon Becker Creations: This weeks FREEBIE is halloween themed too! LIMITED TIME! This weeks FREEBIE is halloween themed too! LIMITED TIME! you have until 28th October to grab it! i'm goin to try doing this on a regular basis again! so watch my posts for the next one! in my chatbox or blog comments! at what else i have to offer in my part of the store! - My scripts/templates cannot be re-sold as is.